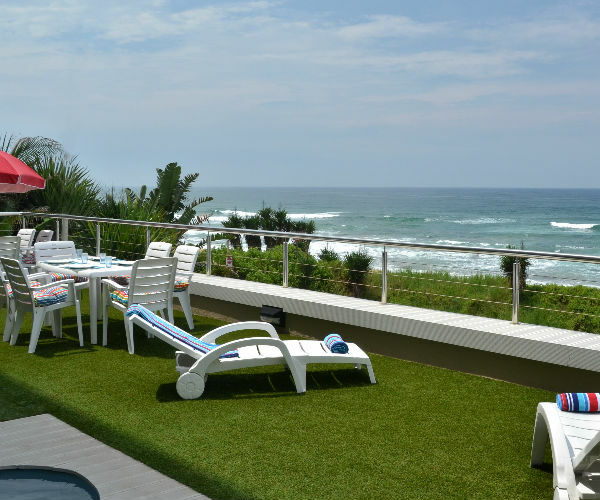 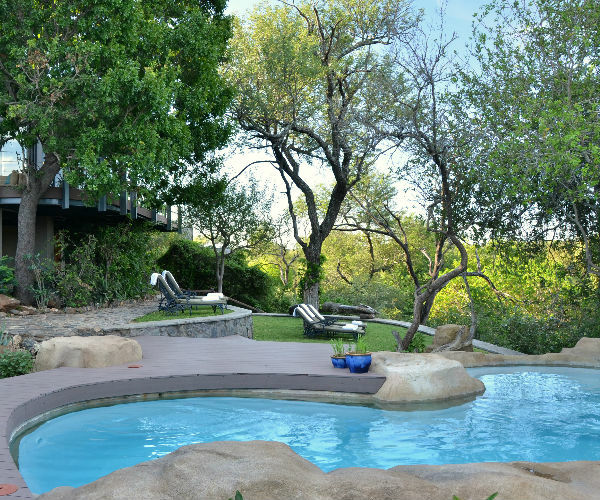 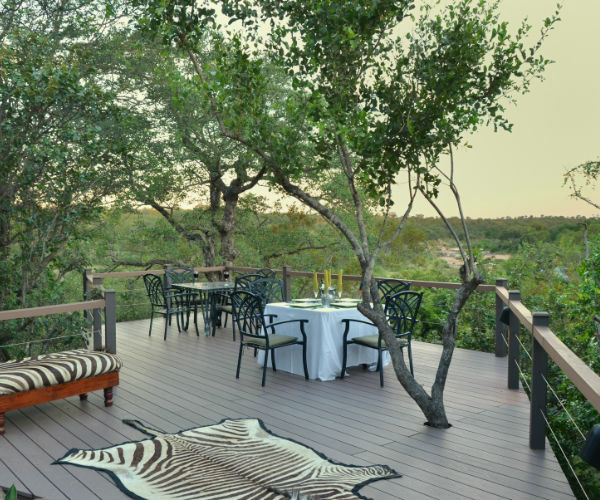 Part of the secret behind the success of Greenfire is the portfolio of amazing accommodation establishments spread across Southern Africa – all in beautiful locations that beg to be explored. 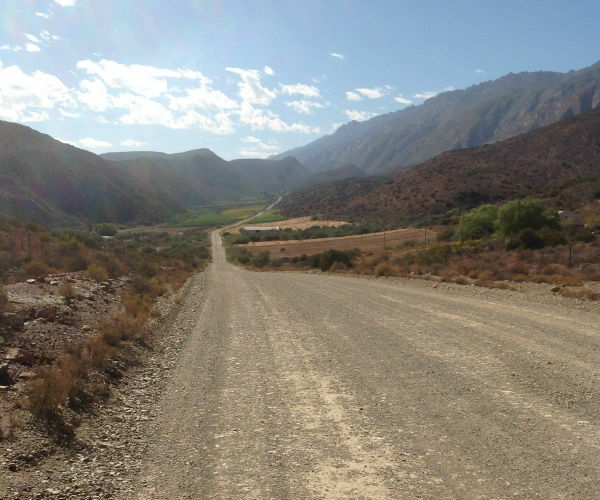 For the traveler who wants scratch beneath the surface of what Southern Africa has to offer, at their own pace, we offer the Greenfire Self-Drive Holidays, where you have the freedom to choose your own road, at your own pace. 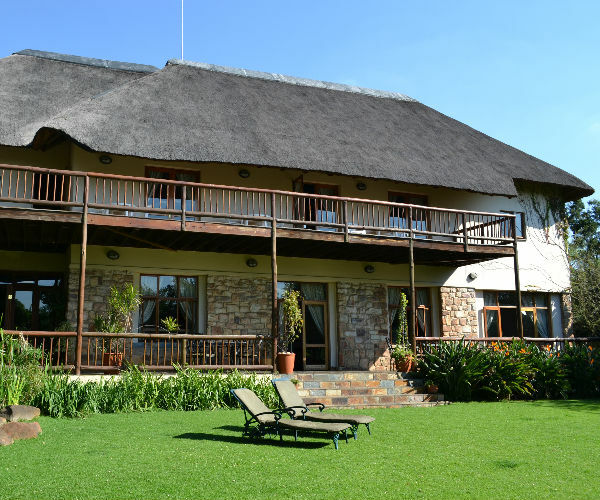 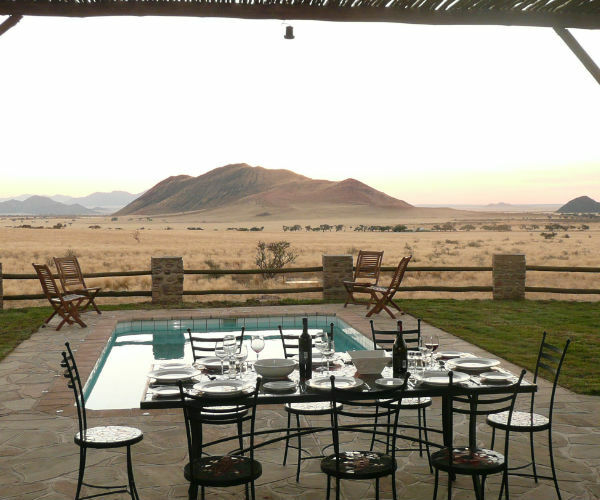 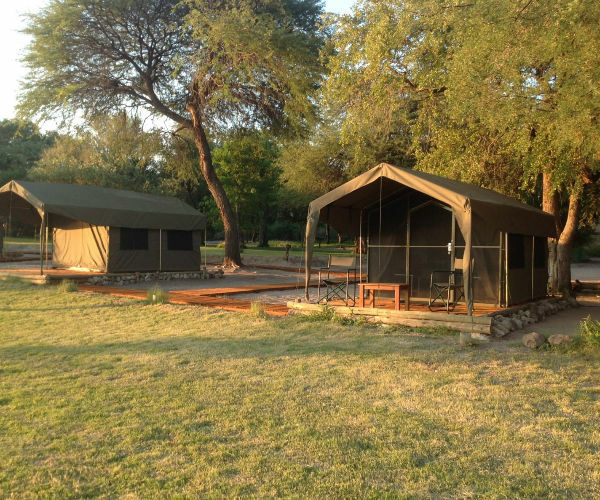 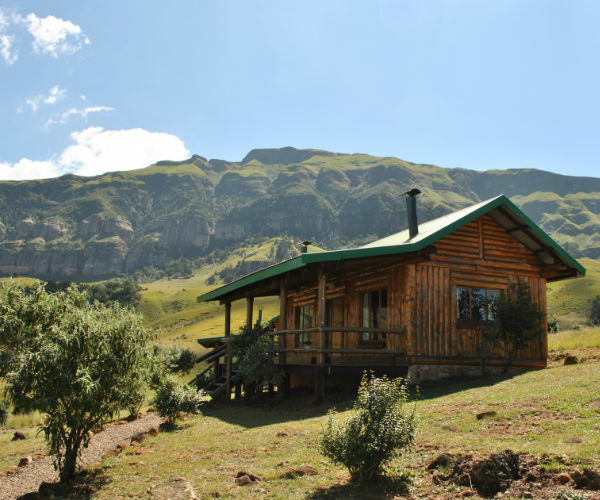 At last, a self-drive package designed for those clients that don’t want the formality of travelling in a group, but still want to take advantage of the excellent Greenfire infrastructure, Lodges, Game Lodge, and adventure activities throughout South Africa. 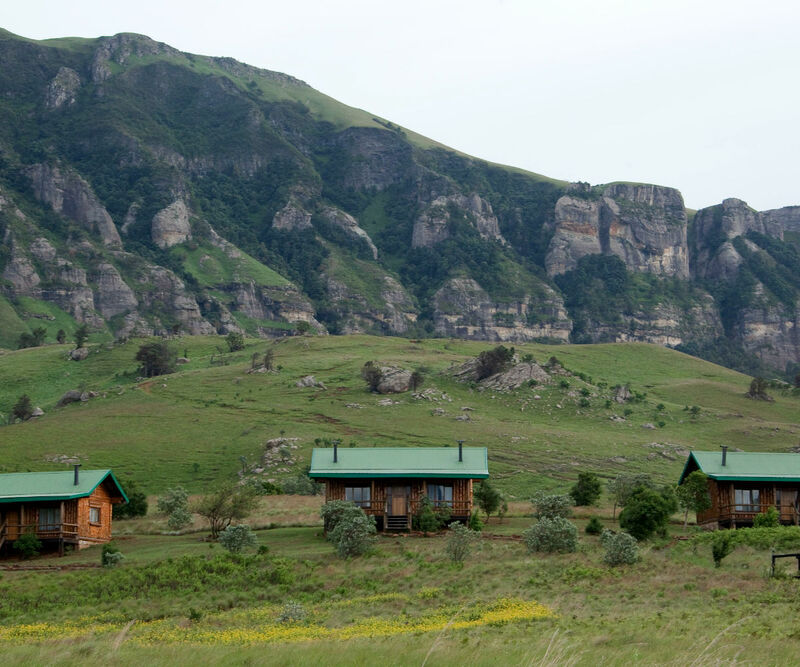 This flexible package is aimed at self-drive clients that want to explore the country concentrating on the wilderness areas.